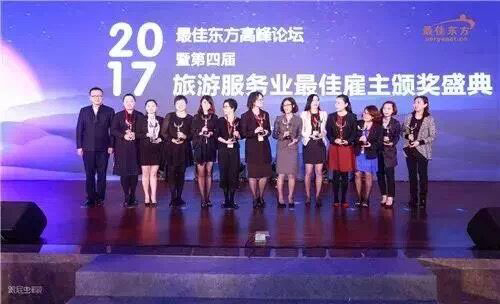 Hilton Shanghai Hongqiao was awarded “The Best Employer of Tourism & Hospitality Industry” at the 4th Employer Selection of Tourism & Hospitality Industry on November 3rd. 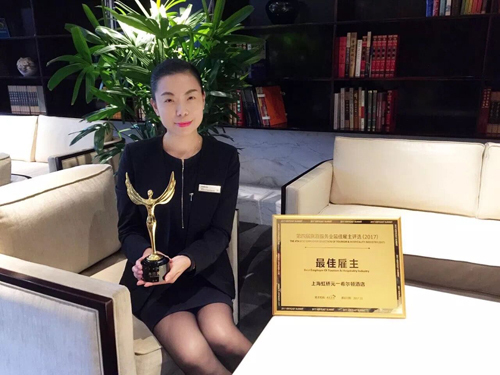 Meanwhile, Ms. Emily Liu, the Director of Human Resources of Hilton Shanghai Hongqiao, won the “Best Female Director of Human Resources” award, a high recognition in the industry for her excellent contribution. 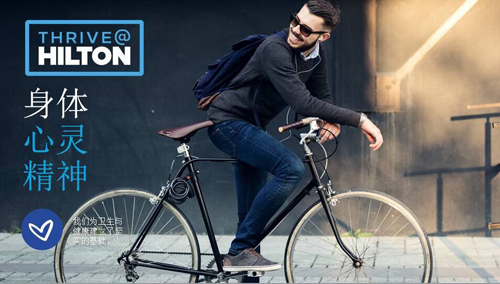 The hotel is keen on executing “THRIVE@Hilton”, focusing on enabling team members to grow and flourish in Body, Mind and Spirit. 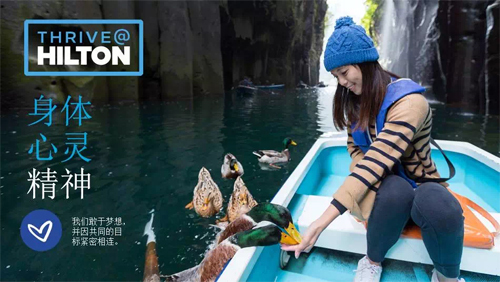 Team Members are the Heart of Hilton and at the core of all our success. Focusing and improving on the basics of Team Member well-being will evolve the work way to support sustainable engagement and peak performance for Team Members.